The students in Year 11 have been investigating the development of cities and the impact that growth has had on the area. The group was divided into small teams to develop a case study of a city of their choice. They were asked to investigate why the city has grown and the impact that has had on the city. The students then developed a Google Slide presentation to share their findings with the group. The students in Year 11 have been investigating the function and specialisation of a city of their choice in teams of two. Each team created a Google Slide presentation to show their results. The research will form the basis for their final assignment on how sustainable the cities are. Year 11 students have been investigating the idea of disparities and what the causes of them can possibly be. The group researched the city of New York to locate two areas that demonstrate the economic disparities well. They then explored a range of data and images to help them to come to a conclusion of why New York showed disparities. After the initial research the students wrote an extended piece of writing to discuss their findings. Year 11 - Migration - Friend or Foe? The students in Year 11 have been investigating the courses and consequences of migration. They were asked to write an opinion piece on whether they thought migration was a positive or negative process. Examples of student work can be found below. Year 11 have been investigating at why disparities occur within New York. They initially looked at migration and the growth of cities and how this can cause division, but they also explored historical changes and prejudices. They have been using a variety of data and images to come to conclusions. The final outcome was an essay to explain the interconnected reasons for disparities within New York, examples of these reports are below. Year 11 - The Future? 11i has been investigating the problems that growing cities face if they wish to be sustainable. The students explored issues such as air pollution, a lack of green spaces and increasing mental health issues linked to a high population density. They then explored potential ways that could solve the issues within their chosen city and wrote a 'government paper' explain their solutions. The Year 11s have been looking at the reasons why people migrate to different places and whether the process 'fits' in to traditional models. The group then explored the impact that migration can have on both the country of origin and destination. While investigating the impacts it became clear that there were many views held on whether migration was seen as a positive or a negative for countries and so a debate ensued. 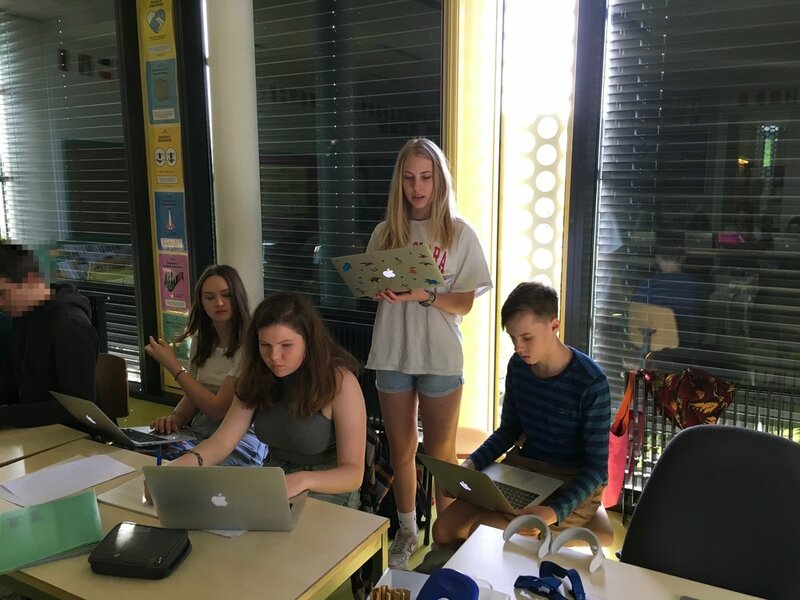 To make the debate more formal the class was divided into two and were asked to explore either the negative or positive geographic factors of Mexican migration into the USA. Below are a series of photographs showing the students performance at the debate. 11i has been investigating the causes of disparities within the city of New York. They were asked to interpret a variety of forms of data to locate the wealthiest and poorest neighbourhoods within New York. A group discussion then took place to understand why the concept of poverty was not a simple thing to explain and it was, in fact, a multi-faceted issue. The Year 11 students have been exploring what the function and specialisation of different cities are. To do this they were put in pairs to choose a city to investigate. 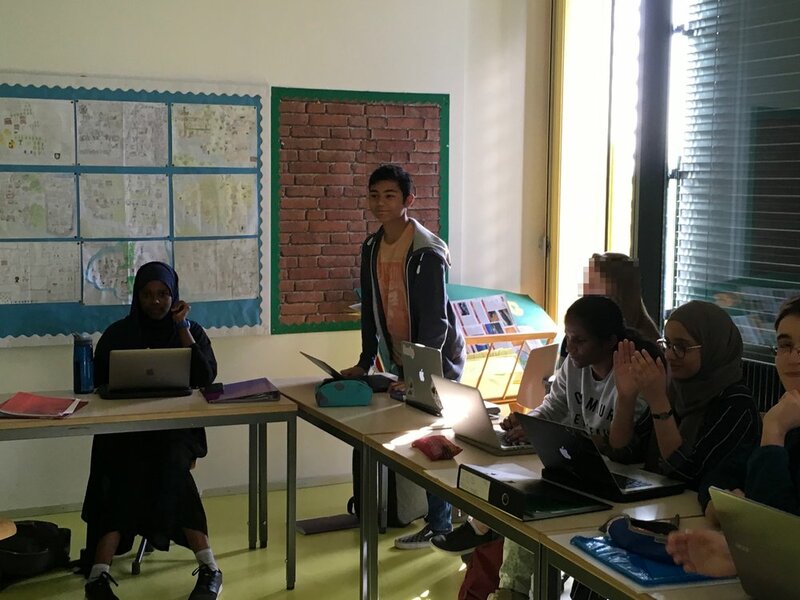 The students then developed short presentation to discuss the development of their chosen city, what the function has been and whether the area is sustainable or not. The students in the second rotation of Individuals and Societies have been investigating why people migrated and the impact that they have on the area that they move to. After exploring models which also help to illustrate the rationale why people move the students were asked to write an opinion piece of no more than 700 words on whether they thought migration was positive or not. The group primarily focused on the movement of people from Mexico to the USA due to the current controversial nature of the issue.